Hotel Byron, London. Byron Hotel London. In the famous and cosmopolitan area of Bayswater you will find the Byron Hotel. Its great location allows you to visit all London. Is is the ideal place for business or pleasure. 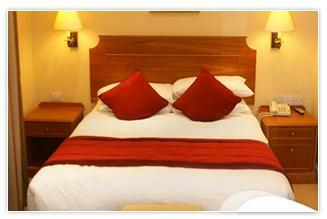 The hotel provide modern standards of comfort in traditional surroundings.